Win a free ticket to RISK conference! 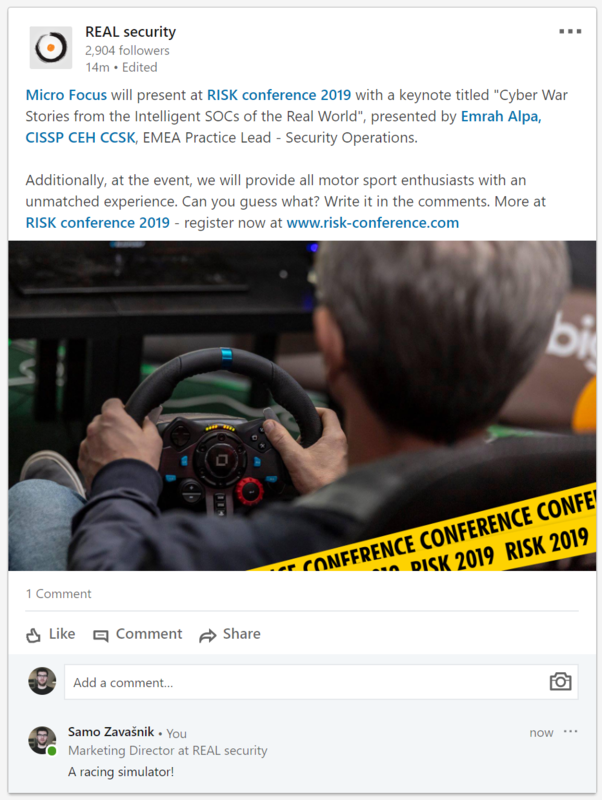 We will be posting teasers of upcoming fun activities at conference RISK 2019 on our LinkedIn page. All you need to do is follow us on LinkedIn and correctly post a comment, identifying the activity, shown in the post. Among all that will comment correctly on our posts until March 15th, we will draw two lucky winners! 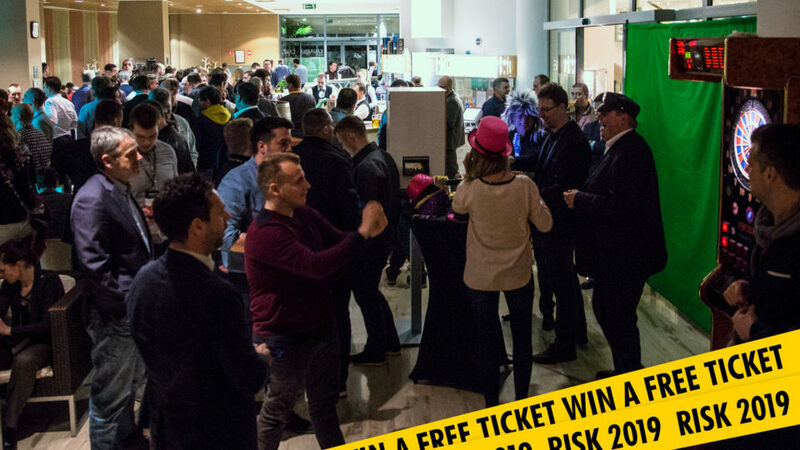 The winners will receive a free VIP ticket to attend the largest specialized IT security event in the Adriatic, RISK 2019, on March 20th and 21st in Lasko, Slovenia. Do not miss this unique opportunity to attend over 60 presentations, workshops and tech demonstrations by top experts in 6 conference halls on two floors and experience a dedicated networking area filled with 600 IT professionals or more from over 20 countries around the world, for free!